We have many volunteer opportunities that play a key role to the success of the race. We really appreciate the effort of our volunteers and strive to make it a fun experience.  There are two ways to volunteer for a BRIN Event. Group of Volunteers – Community and/or non-profit groups consisting of 10 or more people who oversee an area like a water stop, race recovery or an exchange point. Groups receive a goodwill donation for their efforts. Individual Volunteers – We can always use extra people to help out on race day and race week. Depending on your availability and where you live, we can find some way for you to help make the race awesome!